Manufacturer of a wide range of products which include industrial water storage tank and diesel oil storage tank. 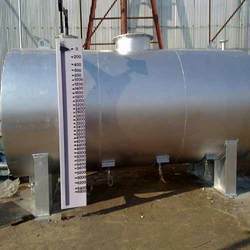 We are offering Industrial Water Storage Tank. These are procured from the authentic and reliable vendors of the industry. Moreover, these are available in different sizes and specifications and are offered at industry leading prices. Our tank is durable and offers high strength. 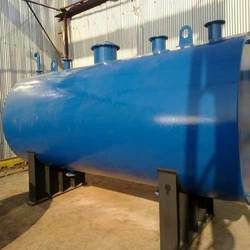 Diesel Oil Storage Tank is mostly used for diesel and oil storage and come in different capacities, shapes and sizes. These high-quality products are designed & developed by using topmost quality raw materials as per the international industry standards.